M.E. Kerr is a pseudonym of Marijane Meaker, the prolific author who the New York Times described as, "one of the grand masters of young adult fiction." This bundle includes Fell Back, an Edgar Award Finalist (Best Young Adult Mystery Book, 1990). M.E. Kerr also won the the Margaret A. Edwards Award, established by the American Library Association in 1988 to honor an author, as well as a specific body of his or her work, for significant and lasting contribution to young adult literature. 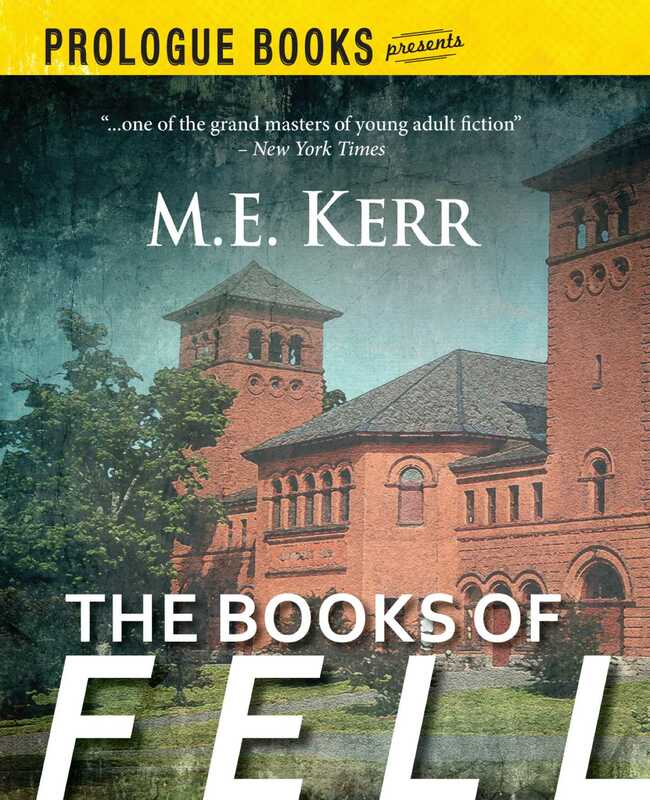 Fell: A strange incident on the night of the senior prom changes John Fell's entire life, leading him to enroll in an exclusive private school under an assumed name. Fell Back: When a classmate at his exclusive private school falls to his death from a tower, seventeen-year-old John Fell is determined to find out whether the incident was suicide, accident, or murder. Fell Down: Fell returns to investigate the cause of the death of Dib, his best friend, an investigation that involves the demented murderous dummy of a ventriloquist and the diary of a man who had disappeared twenty years earlier.